THE POETS Kevin Higgins and Susan Millar DuMars will host a series of creative wiring classes in the Galway Technical Institute, Fr Griffin Road, starting in October. Creative Writing for Beginners with Kevin Higgins takes place on Mondays from 7pm to 9pm, starting October 2 and running for 10 weeks. 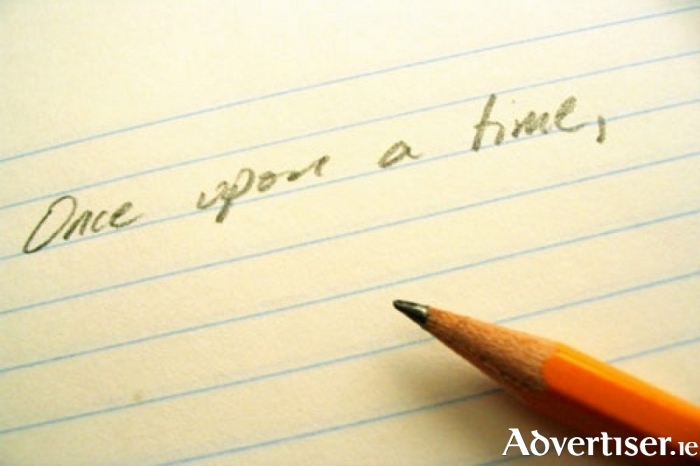 Kevin will provide writing exercises for, and give feedback to, those interested in writing stories, poems, or memoir. Intermediate Creative Writing with Susan Millar DuMars takes place on Tuesdays from 7pm to 9pm, starting October 3. The class is suitable for those who have participated in creative writing classes before or begun to have work published in magazines. Both courses run for 10 weeks. Advance booking is essential. Each course costs €120. Booking is through the Galway Technical Institute (091-581342, [email protected], or www.gti.ie ).